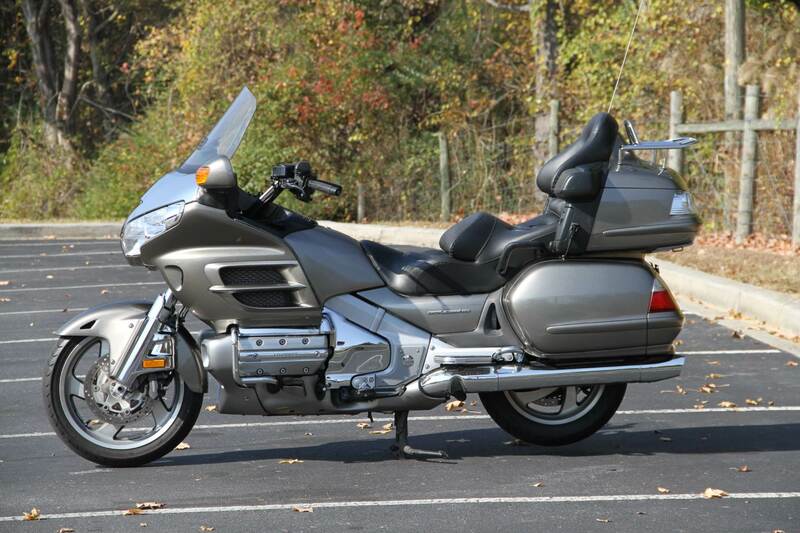 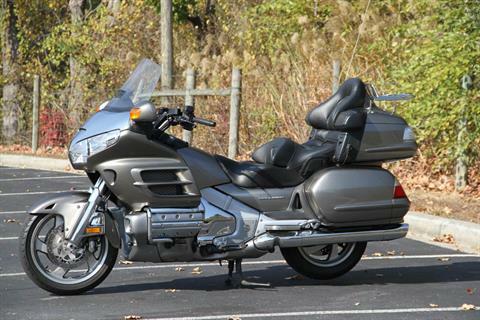 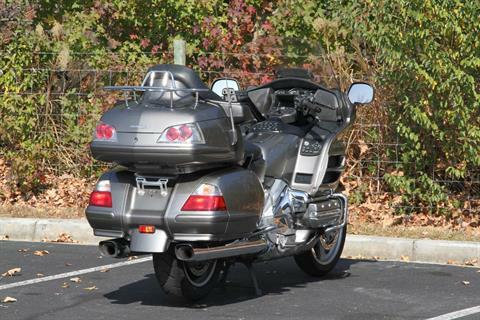 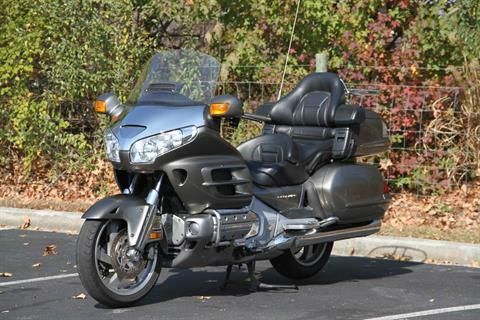 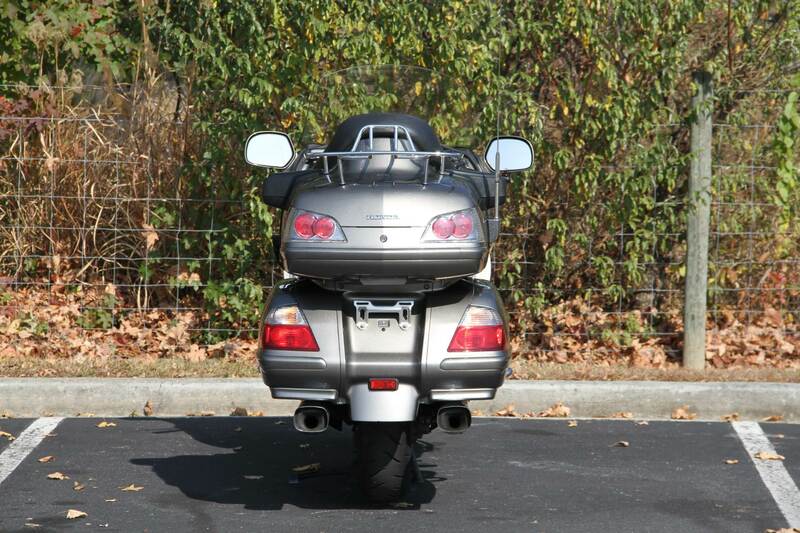 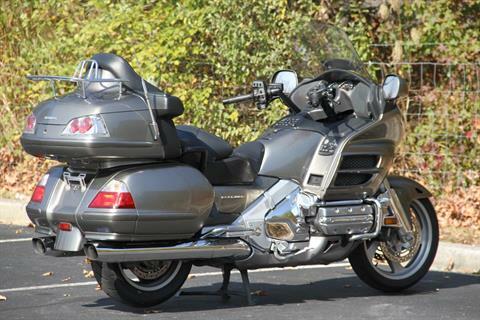 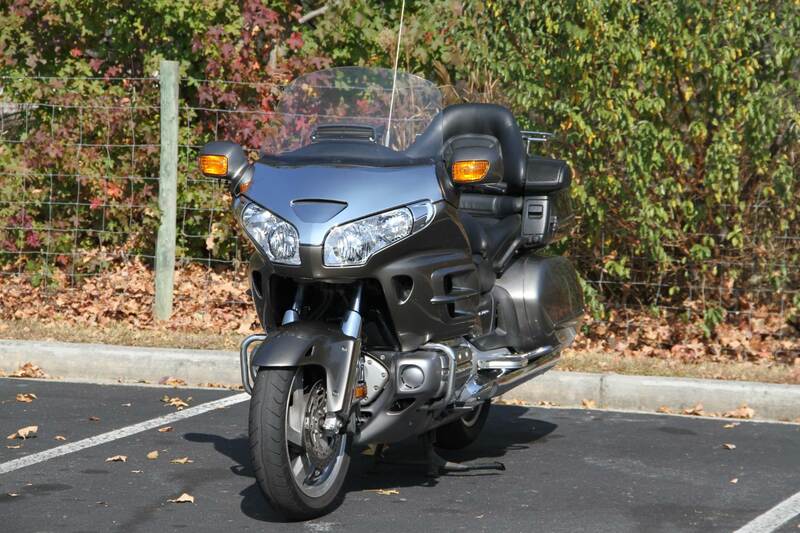 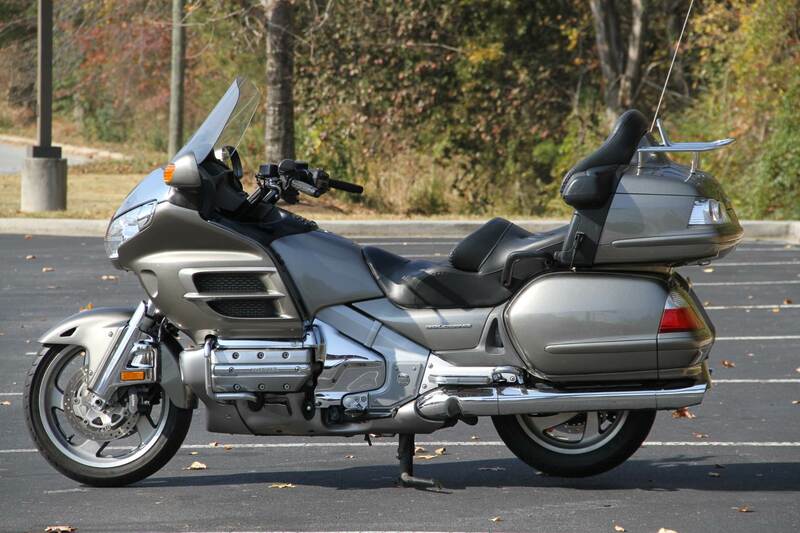 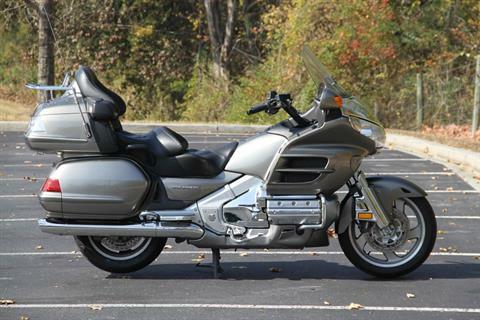 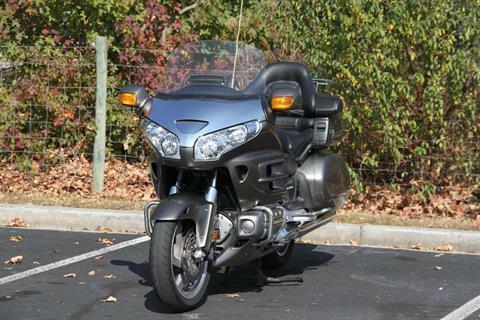 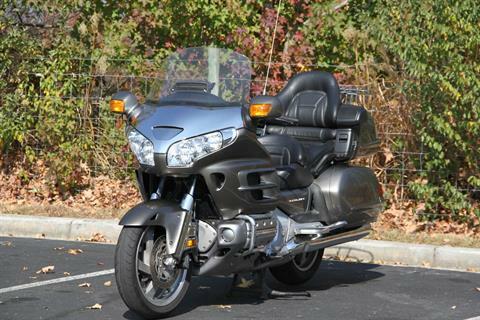 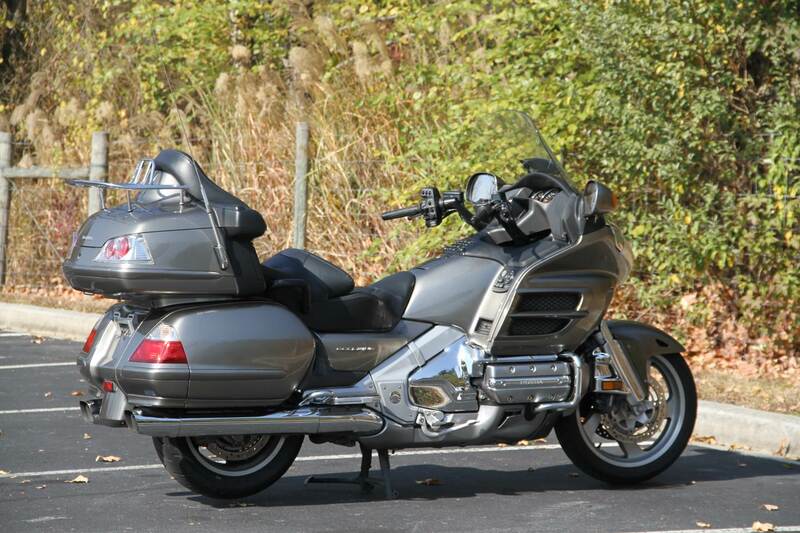 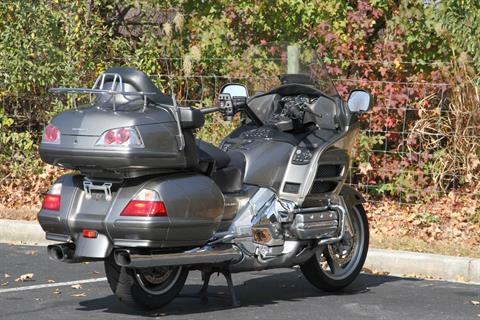 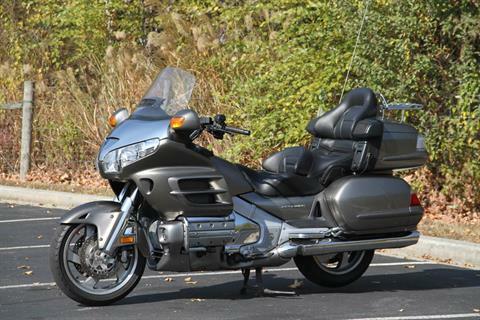 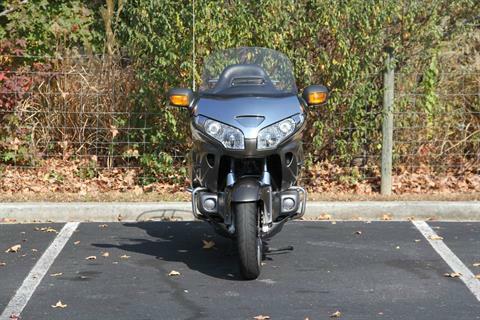 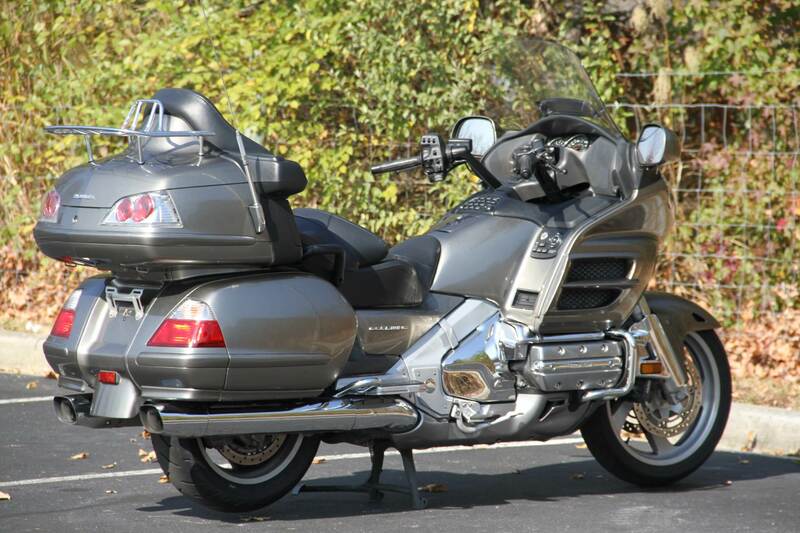 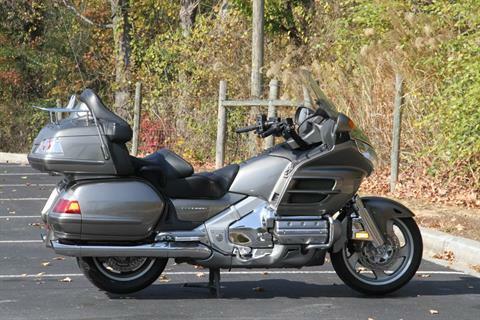 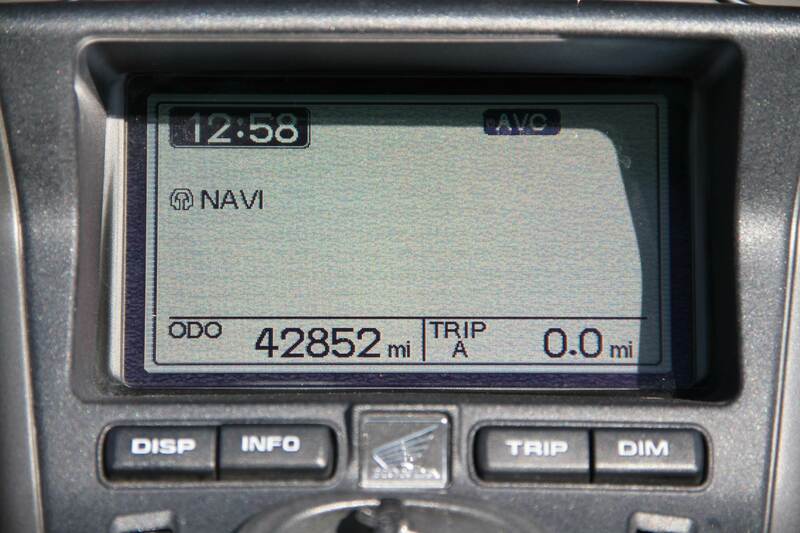 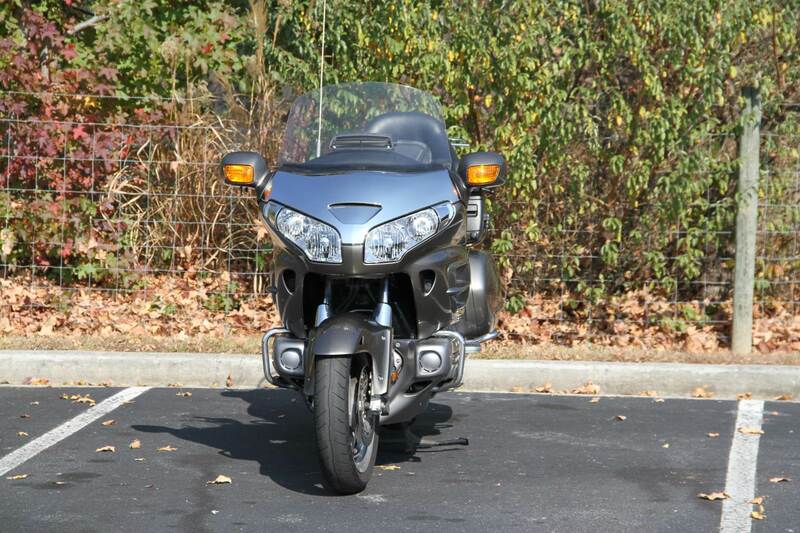 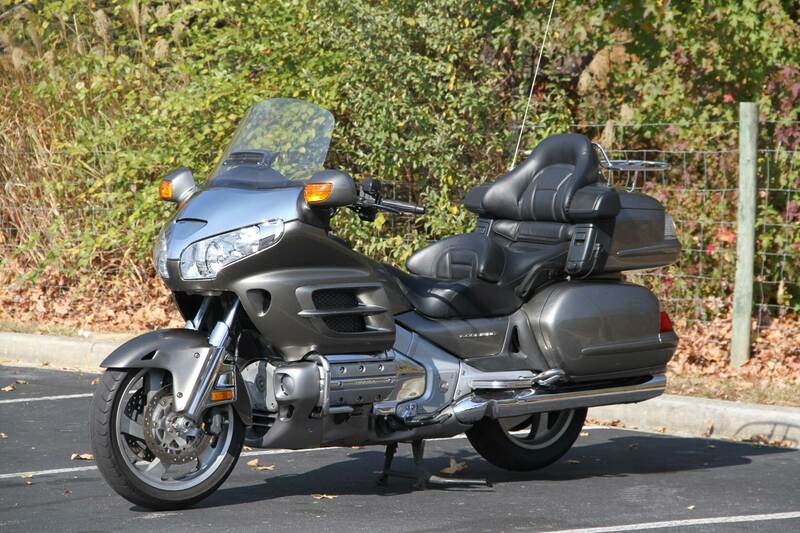 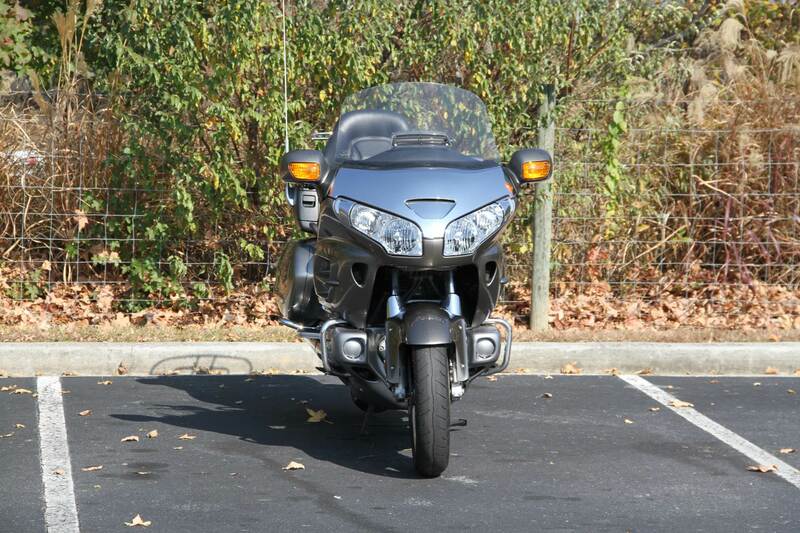 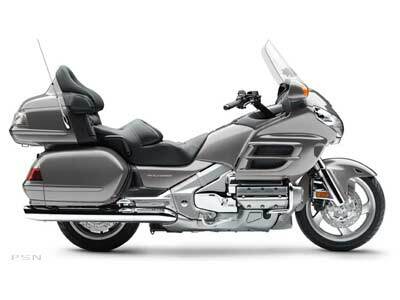 Premium sound, cold-weather comfort features and Hondas patented, flash-card-based Satellite-Linked Navigation™ System… is there any place the Gold Wing® Premium Audio, Comfort Package and Navi model can’t take you, surrounded by luxury and performance? The answer to that, and to whether there’s a better motorcycle in the touring class, would be "no." 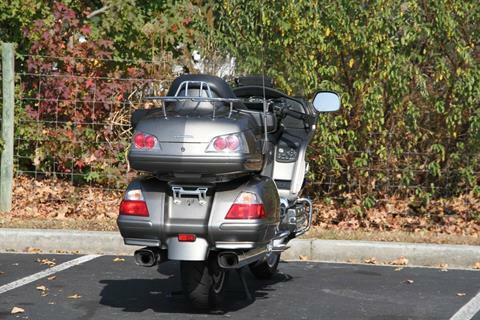 A resounding "no."